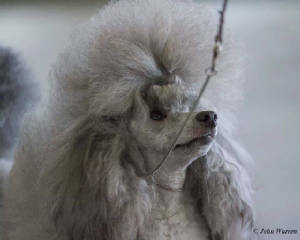 CH Whiterock's Wizard of Argan "Houdini"
The Day after a 4 point major win! 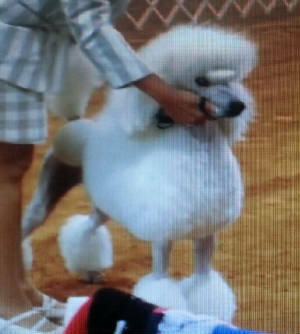 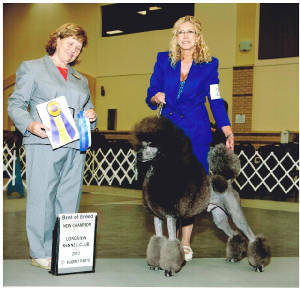 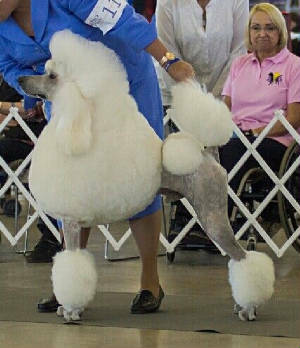 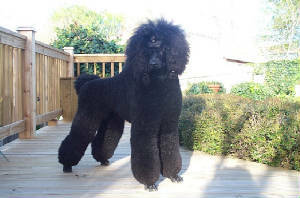 CH Whiterock's Wizard of Argan AKA "Houdini"
Houdini did finish his championship on July 13, 2005 in San Antonio all owner handled in 4 months at 6 shows! 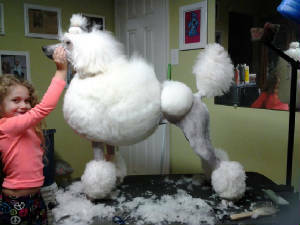 He is an awesome dog.